REGISTER and create a fundraising team to support AFAA's life-saving work and programs! 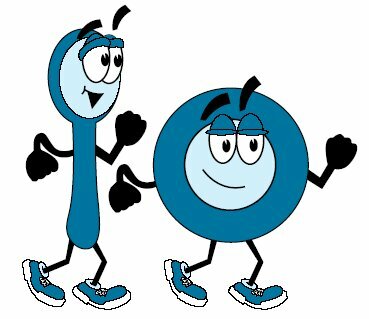 AFAA Food Allergy Awareness Walk 5K Walk/Run Saturday, May 4, 2019 at beautiful Como Regional Park. Register and start at the EAST PICNIC AREA at the intersection of Midway Parkway and Como Avenue, then walk or run through the park and around Como Lake. Registration starts at 9:30 AM; Walk/Run 10:30 AM. Enjoy music, mascots, popular costumed Major Allergens, Walk Ambassadors, community ambassadors & royalty, face-painting and more! Stroller & wheelchair accessible, safe refreshments - walk as much or as little as desired. Register one of two ways: 1) Register & Pay $50 to get a 5K Walk/Run teeshirt and a Food Allergy Awareness wristband OR 2) Register & Fundraise to get a 5K Walk/Run teeshirt and a Food Allergy Awareness wristband for each $50 you collect in donations! Start up or join a fundraising team to support the organization that supports you! If you are teen or adult, you can Volunteer at the 5K Walk/Run!